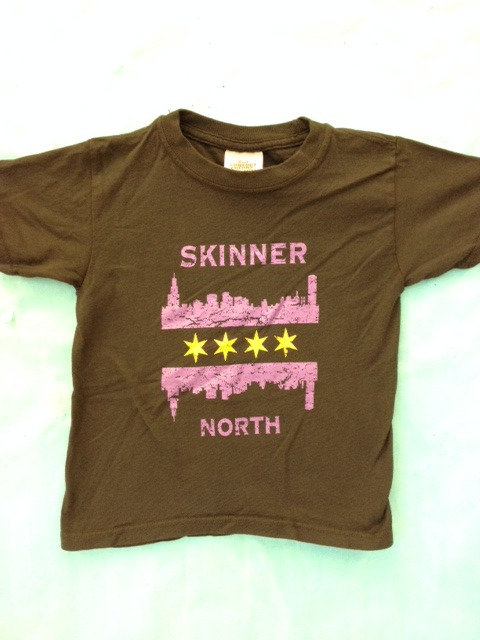 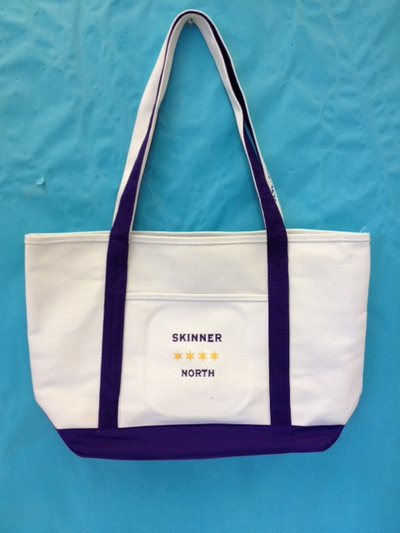 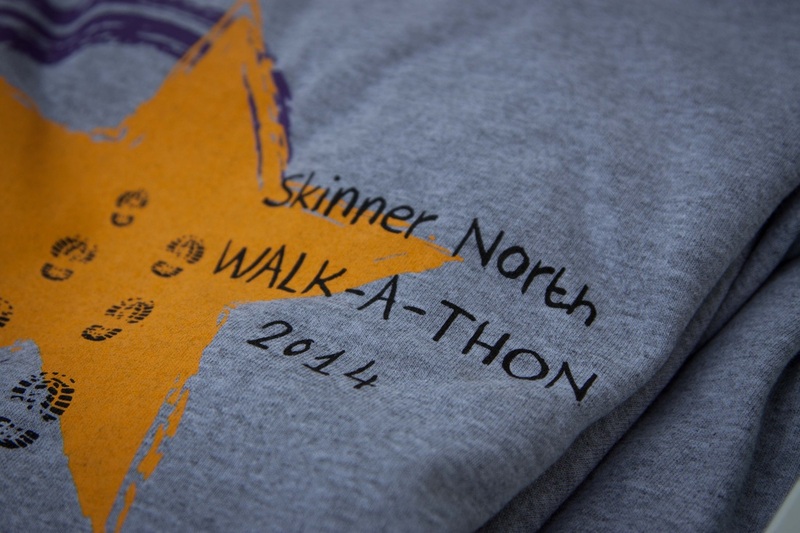 Show your school pride by sporting the latest in Skinner North fashion, from t-shirts to tote bags to sweatshirts! Zip around the Chicago area with a Skinner North magnet on your car. 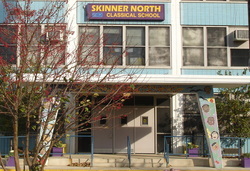 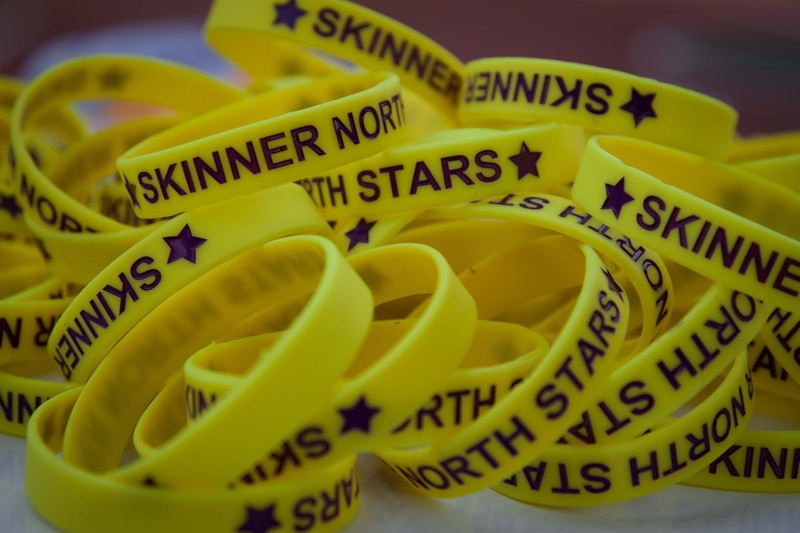 Students love to wear Skinner North gear to athletic events, club meetings and field trips, so stock up!